CheckMark, Inc. founded in Fort Collins, Colorado. MultiLedger–Accounting software for Macintosh® launched. Canadian Payroll for Windows® & Mac® launched. Checkmark Business Solutions founded in Vancouver, British Columbia. Checkmark Canada Cloud Payroll launched. 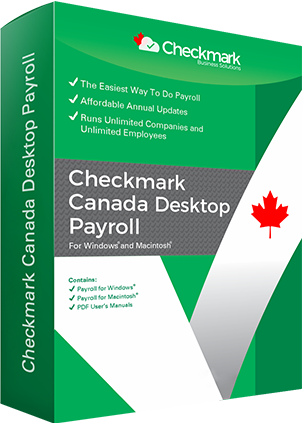 Checkmark Canada Cloud Payroll Payroll launched. Checkmark’s journey in Canada began in May 2003, when we started selling our software through distributors and resellers. Fast forward now, we are the fastest-growing business solutions provider, with thousands of loyal customers. Our founder & CEO, Mohammed Ghani, has dedicated his energy, talent and passion to make his dream come true, the dream to provide simple business solutions for small business owners. Everything you need to run your payroll online with peace of mind. It’s superfast, easy to use, accurate and secure. Support is free. Try it now! Checkmark MultiLedger Canada provides small businesses the ability to streamline their bookkeeping and accounting transactions. It’s easy to use, accurate and flexible. Try it now! 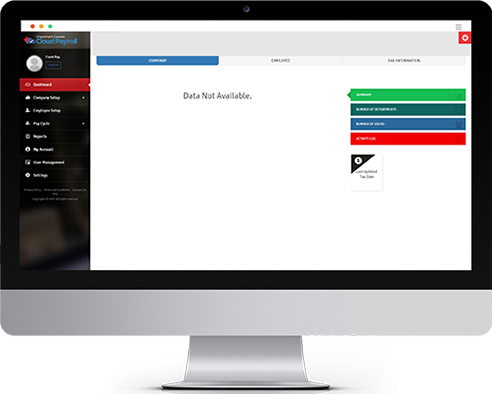 DIY desktop payroll software for small businesses. Import hours, manage deductions and benefits, print paycheques, T4 and RL-1 forms and much more. Try it now! One-stop solution for all your business supplies. 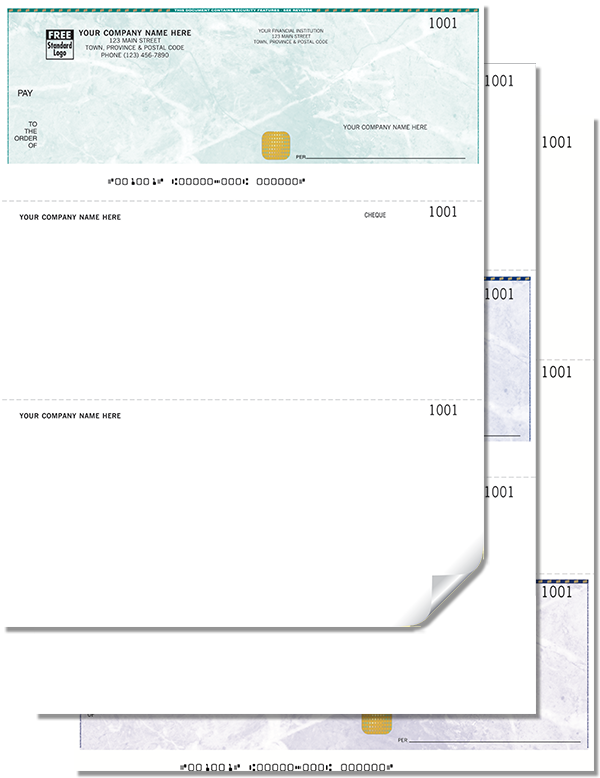 Order customized business cheques and forms. Fast shipping and great prices. I had never done payroll in my life, but when I tried it after starting my new business, it was a terrible experience calculating time, payroll taxes, deductions etc. So I tried Canada Desktop Payroll and was amused to know how easy and simple it is to process payroll without any headaches. Thank you, Checkmark, for making me look like a hero in front of my employees. 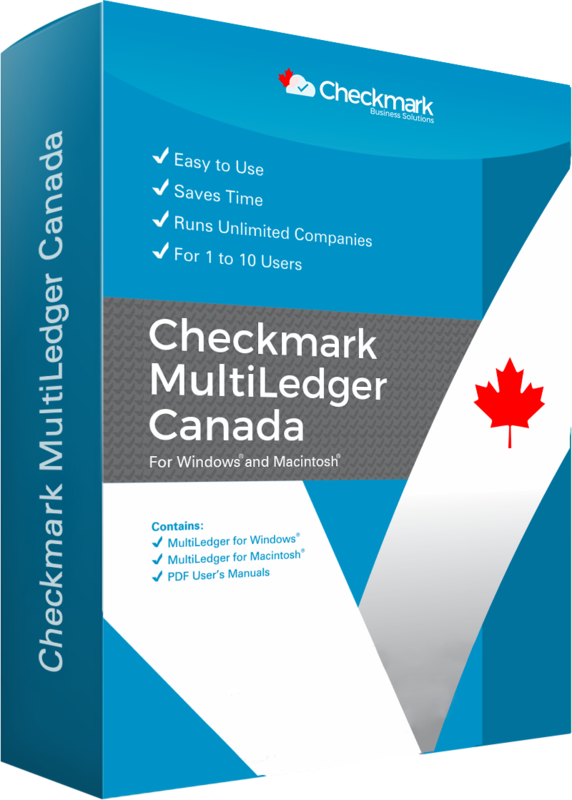 Checkmark MultiLedger Canada is the best accounting software for small businesses. We’re in the real estate business, and we need to create multiple quotes or purchase orders. MultiLedger handles it like a breeze. Even we can convert a quote or purchase order to an invoice payable any time. It’s reliable and has become the most essential part of our day-to-day business operations. I have a retail clothing business and depend on your software for payroll processing. Each time I’m struck with any tax deductions or benefits, I just call the Checkmark support team. Even though my company is small, I’m treated like a large corporation. It feels great, and this is what I love about Checkmark. Great product and professional support!